The complainant watched a clip of the young women participating in the International Women’s Day event in the House of Commons. It portrays a “scene” in the House of Commons and is a complete piece of fake “news”. Those quickly surfing would never know it is contrived. The video portrays a young Muslim woman speaking of her rights and Islamophobia while standing in the House of Commons – the scene also implies the house as being in session – the problem is that it is all women, it misrepresents the scene as news and as a true sitting of the House of Commons. It is misrepresentation at best and if a clip of this is played as “news” it becomes fraudulent. 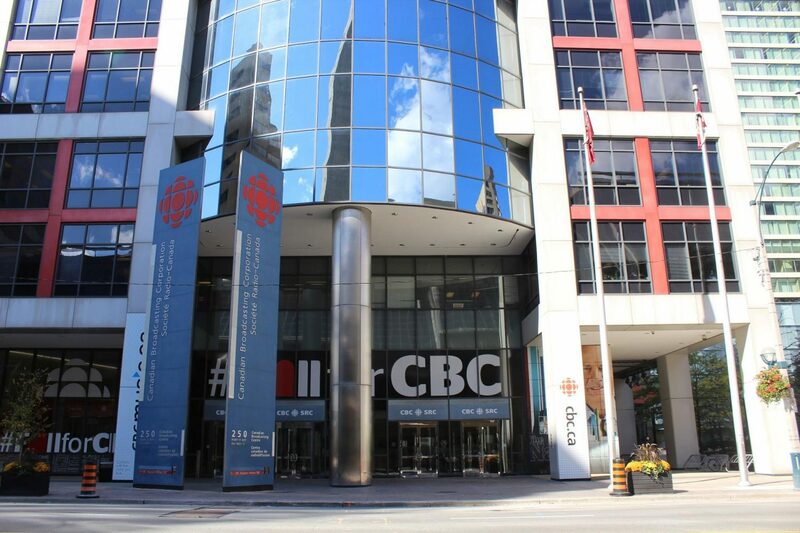 Read this story on the CBC website, where it was first published.